The Virgin Mobile brand, was officially launched by Emirates Integrated Telecommunications Company (EITC) today in the UAE, bringing the first fully digital mobile service to the country. Virgin Mobile offers simple and transparent technology and provides an unmatched consumer experience through its innovative app-based service. Earlier this year, following the announcement by Emirates Integrated Telecommunications Company (EITC) to bring the Virgin Mobile brand to the UAE, Virgin founder and global entrepreneur Sir Richard Branson visited the UAE to see the digital service in development. “We have always worked hard to offer our customers the latest technologies and the best service, and we believe Virgin Mobile’s fully digital offering is ushering a new era in connectivity and customer-led service never seen before in the UAE,” he continued. The Virgin Mobile UAE app signifies a paradigm shift in the mobile industry, digitally designed to simplify life for customers, and the unique Virgin Mobile distribution model allows customers to download the app and have the SIM card delivered to their homes or office throughout the UAE. The digital experience gives Virgin Mobile UAE customers total flexibility and convenience, putting control of their mobile service back into the customer’s hands. The Virgin Mobile UAE app, which can be downloaded via the Google Play and Apple App Store, enables customers to hand-pick their own mobile number, custom-make a mobile plan, scan their ID, and have the Virgin Mobile UAE SIM card delivered anywhere in the UAE within an hour. Using the Virgin Mobile UAE app, customers can port their mobile number without visiting a store, track their data and minute usage in real time, search and choose their favourite mobile number, set up monthly spend limits and much more. The subscription-based model means that there is no need for a contract, giving customers the flexibility to decide how they want to communicate with family and friends without being constrained by specific time bound terms and conditions. 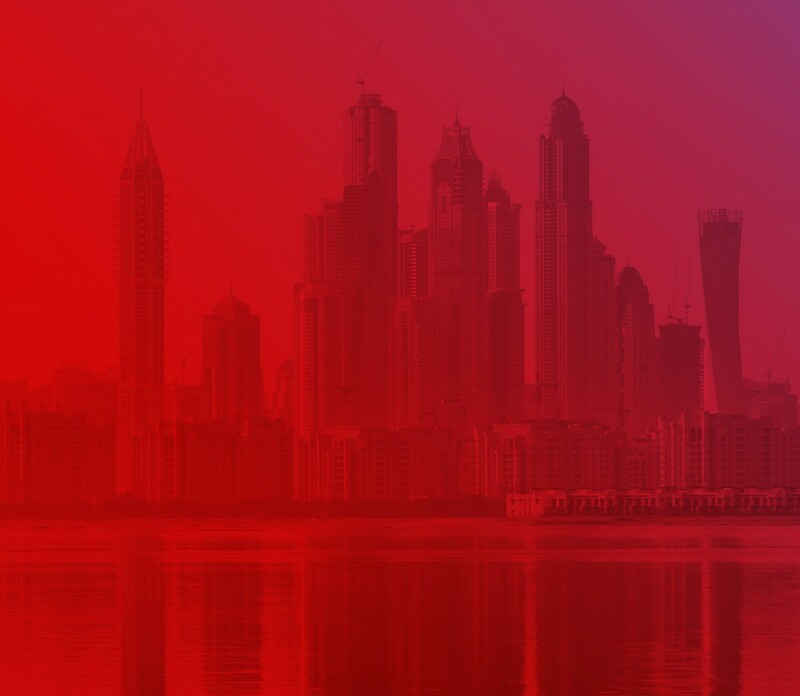 Consumers in the UAE are already passionate about the Virgin brand, as Virgin Megastore, Virgin Radio and Virgin Atlantic have all been setting the standard for innovation, service excellence and customer experience inherent in this leading global brand. Beta users were the first to try out the Virgin Mobile digital experience, providing valuable feedback which the Virgin Mobile UAE team has used to add the final touches to its mobile app.